A Life Of Music.Rocks: Michael's Mini Post #6 - Delayed Return. Ahh erm. Yea. Not coming home just yet... Anyway that's my input on football for 4 years. On to the task at hand, the real reason we are here. So what's happened in the 5 days since my last post? Well a number 1 challenge has been laid to get pop punk legends Green Day to number 1 with American Idiot... And I doubt Frank Skinner will remain top for much longer, so will we see this Music protest to the presidential visit take off? This week I've also been mixing up my playlist. Which is something I do very often, but when it comes to here I tend to keep all things Guitar and Drums based. Today I'm going to drop a playlist of a difference - Dance, Deep House, Trance & more... yea we're going all things Electronic! 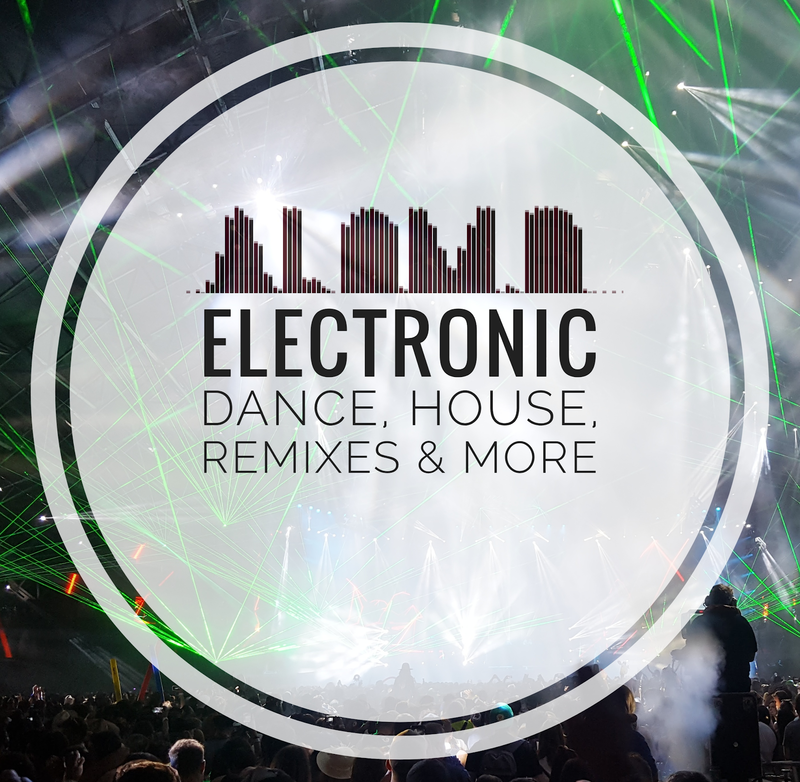 We have some new, some old, some classics, some remixes and (in blog style) some upcoming artists! These are some names you know some you might not, if you only listen to one track check out N.A.N.C.Y. She's got a handful of tracks and always dropping some live beats on Facebook & Instagram as well as SoundCloud. Very talented and having seen her progressing over the last 10 years from residentials across the UK & Ireland to Closing major Festivals & massive gigs over in Ibiza, I can definitely recommend! On the Synthpop front Years&Years released their 2nd album Palo Santo. Which is pretty decent, certainly a few good tracks on their which they haven't released as singles: All For You, Karma and Preacher to name a few. On the Indie/Pop front: The Hunna release their 2nd Album Dare tomorrow. Their singles so far have been 50/50 some sounds a little too similar to last album see Summer/Brother. And Flicking Your Hair sounds a little sell out see Flicking Ur hair - Far too One Direction! However some of their tracks sound decent and hold that Hunna love we got from 100! Hope Dare holds more of the latter, especially since Warner have plugged it so much for 6months. Finally - The Killers play Bolton Stadium this week and we're going :D. More on that over the weekend.